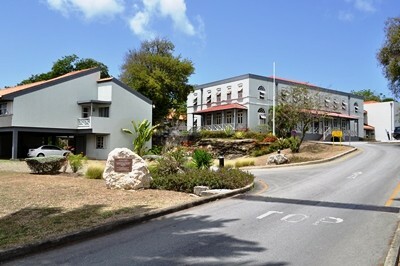 FILE - Ministry of Education at the Dame Elsie Payne Complex. 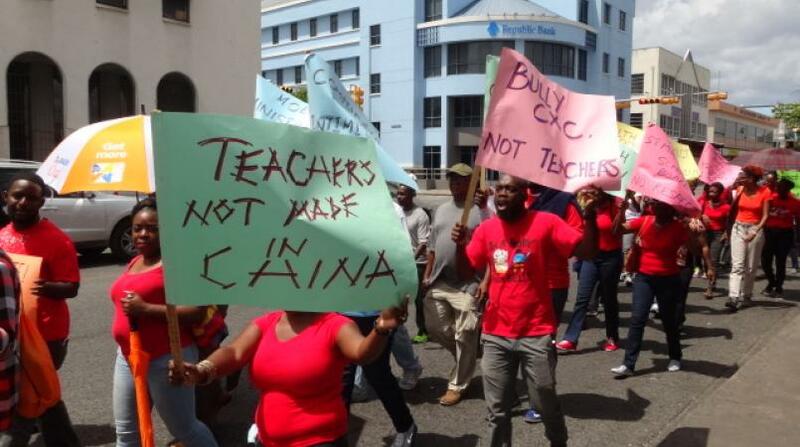 Following recent controversy over ungraded Caribbean Examinations Council (CXC) results, the Ministry of Education has reported significant progress in the investigation. 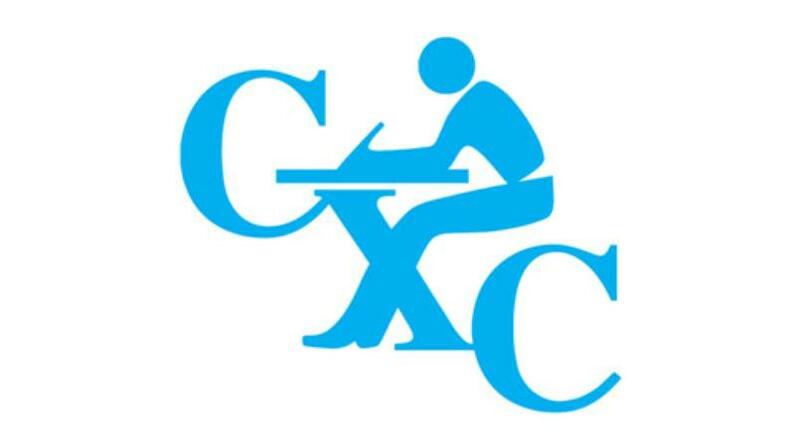 This confirmation came today via the Barbados Government Information Service from Ministry officials who stated that while there had been concerns in several sections of the community, the Ministry was satisfied that the schools, officials of CXC and officers of the Ministry had undertaken the steps necessary to ensure that all candidates who had met the criteria for the award of certificates would receive their grades. 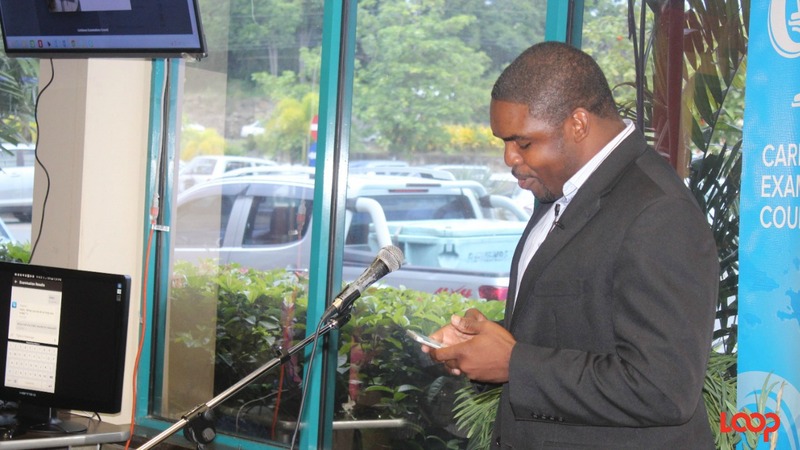 It was however noted that the “CXC has been very cooperative and accommodating” in facilitating the review of ungraded results, and was continuing to work with the Ministry to ensure that all candidates who had satisfied the three components of assessment for the award of certificates receive those certificates.